Books, journals, magazines etc are a precious and copious source of knowledge that otherwise is gathered from the growing maze of technology. Pacific College of Basic and Applied Sciences has therefore attempted to establish a library in a forum that is aesthetic, traditional and conventional. 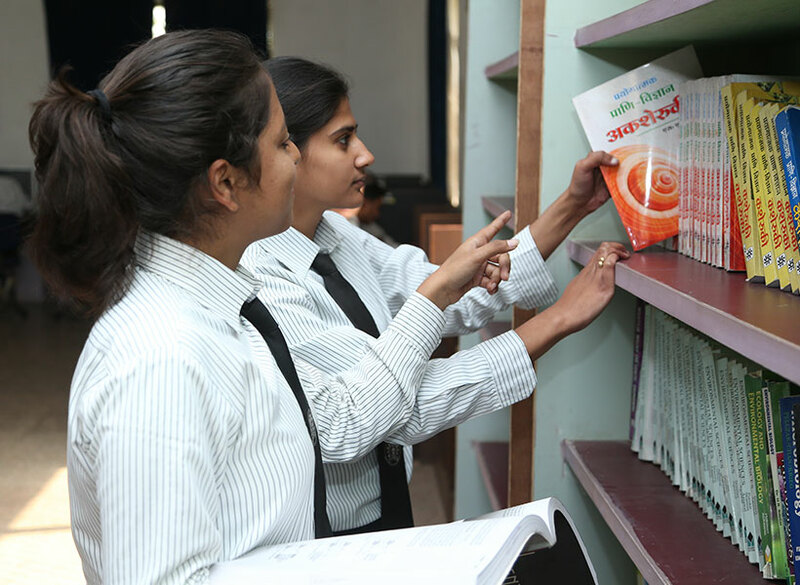 The College Library is the hub of learning with a rich collection of books, standard reference sources and other audiovisual material like video cassettes and CD ROM’s. 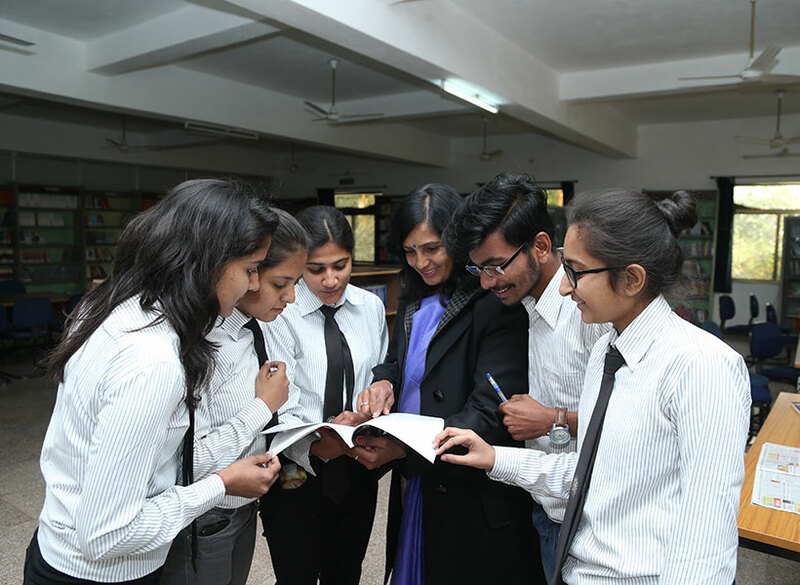 The structure has been set up as a separate block and has been aptly spread out to stock all the books, journals, manuals and handbooks related to technical space, the business sphere and the general awareness.